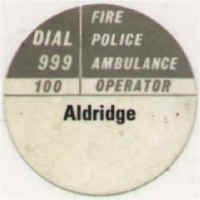 Aldridge village website, Walsall, West Midlands, WS9, Birmingham, England, Uk. If you still don't find what you need, then simply Contact Us, and we will be happy to help you ! 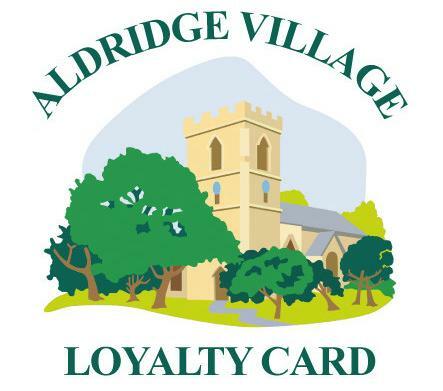 It's FREE Announcing the BRAND NEW Aldridge Village Loyalty Card with exclusive savings, discounts and special offers for both shopping goods and services from all participating businesses, so you can have a special offer even when it is not available to other people, just because you are a loyal shopper spending your money in Aldridge and supporting the economy of Aldridge businesses (and the wider economy of Aldridge Village) who now reward and support their customers with a loyalty card which is FREE ! . Don't miss out on special offers in Aldridge or spend any more money than you need to, make sure you claim your exclusive discounts off advertised prices and get discounts other people simply will not know about by claiming your free Aldridge Village Loyalty Card, and enjoy the rewards and benefits being offered to you by the businesses in Aldridge who appreciate their loyal customers who spend money here in Aldridge Village, rather than somewhere else ! 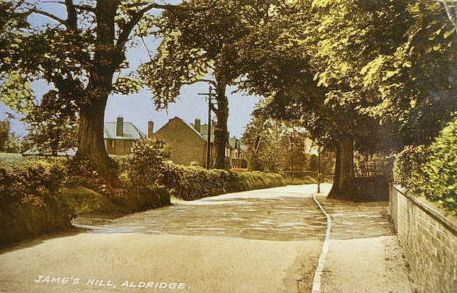 Now shopping for goods and services in Aldridge village, can save you cash as well as time travelling and fuel costs ! For your FREE Aldridge Village Loyalty card and more detailed information see the Aldridge Village Loyalty Card page by clicking on the card image ( PS...just in case your thinking i will get paid because you get a FREE Loyalty card, I can guarantee you that i am not paid anything at all...but your very welcome to ask, check and make sure..or even suggest it !...The card is a brilliant idea and the more people who use it, the better the offers and discounts will be, with even more businesses wanting to reward lots of loyal shoppers, so everybody will win, Yes it is about time Aldridge all pulled together and this card is brilliant...oh and i still don't get paid, i just run a community website and like to do good things.. go on...get your FREE card ! Read about the local Clubs, Groups and Organisations who hold events and meetings in the Aldridge area. Your own All local events, meetings, clubs and groups can feature on the Aldridge website free of charge, just sign up for our free newsletter and you will get full details free ! Read about the local news stories for all Aldridge area including local business, clubs, organisations and future events. Your own local area news stories can also be published on the Aldridge website, just sign up for our free newsletter and you will get full details free ! 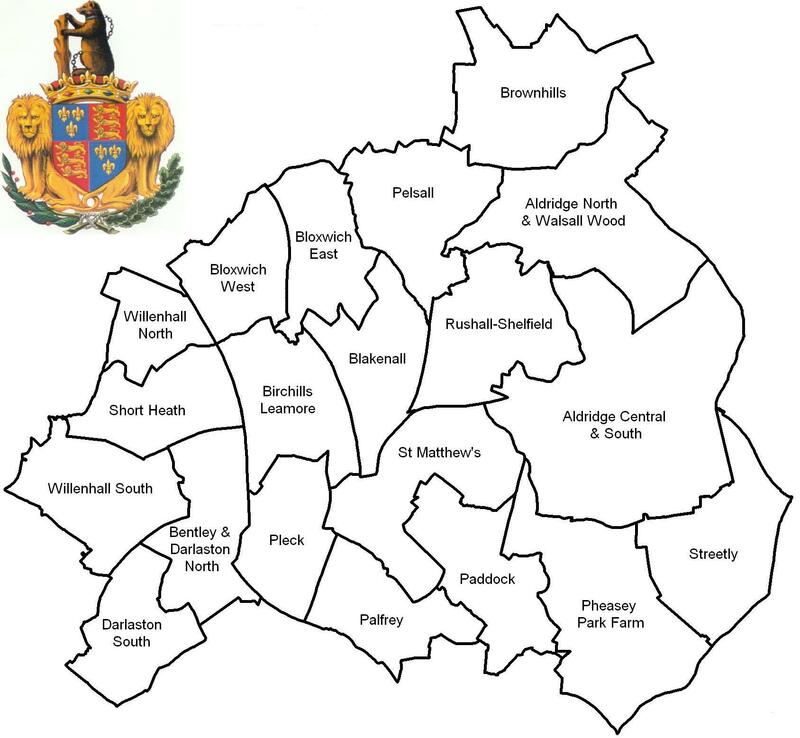 Aldridge and Walsall Wood area are part of Walsall Council, and have their own dedicated area manager who looks after the concerns and interest of the local residents. You can get help with a wide range of issues which may include anything from the state of road repairs to the damage caused by anti social behaviour. Aldridge village business partnership, working alongside Walsall Council's District Centre Management Team and local businesses, community groups and public sector organisations with the common aim of improving the prosperity and vitality of Aldridge town centre. Need directions to Aldridge ? 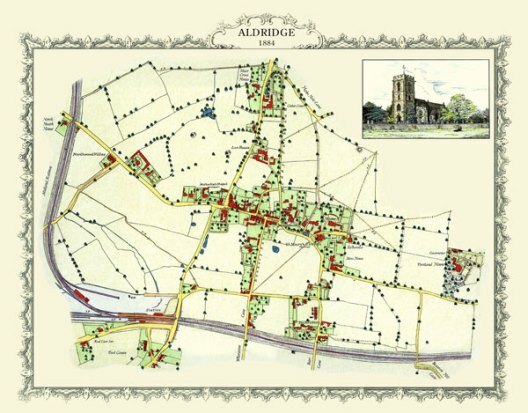 See the Aldridge route planner and a number of other maps of the local area including live traffic reports for local main roads and motorway network. 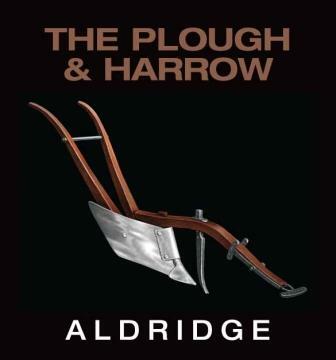 Your search for books about Aldridge, or written by Aldridge residents, has just been made much easier, with access to over 60 million titles which includes both new and good quality used books all at great prices, so use our search facilities here to save time and money locating your books. Tell your friends and family about the free publicity for any new businesses , groups, clubs and services on Aldridge website. Go on...Tell a friend, Thank you ! 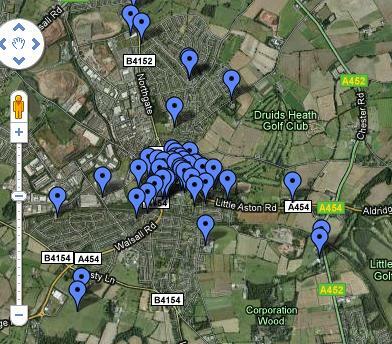 Local guide to Pubs and bars in Aldridge area. 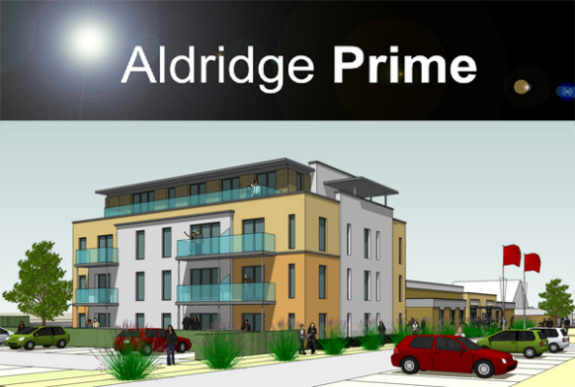 The latest news and proposals for Aldridge train station, platform, park and ride service, including the detailed report. The Aldridge Manor House offers young people a wide range of support including; one to one counselling, a confidential health drop-in and holistic health therapy sessions. computer suite, music room, kitchen, games room, art room, skating equipment, and sports facilities. 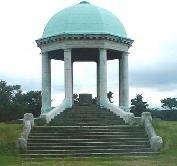 Barr Beacon Park is the highest point in the West Midlands set in 240 acres. It offers a stunning 360 degree panorama over Shropshire, the Black Country, Birmingham, Staffordshire and Cannock Chase, and is a popular area for walking, cycling, kite flyers, horse riding, or just a leisure day enjoying the views and perhaps an icecream. 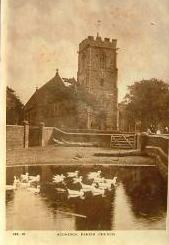 Aldridge Parish Church has been a Christian centre of worship for more than 750 years and is listed here with all other local churches. TV series Escape into night fimed on location on Barr Beacon in Aldridge and was ATV's first ever outside broadcast. Aldridge area local neighbourhood watch scheme and police crime reports. 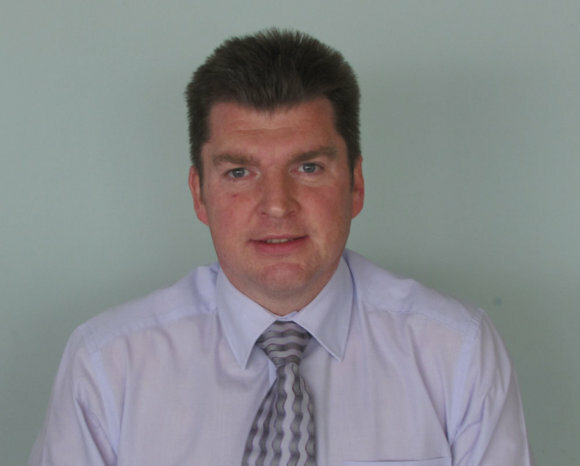 Kevin Pitt is the Walsall Police Community Partnerships Officer. Kevin has Changed his method of communication to start a more accesible new blog in May 2011, which is designed to replace the old regular neighbourhood watch newsletter and appeal to new readers. In Kevin's blog you’ll find all sorts of information about crime in Walsall, the activities of Walsall Police and it's partners, neighbourhood watch information and much more. Information relevant to business watch, PubWatch and other schemes will be posted, as well as posts that should be of interest to all people in Walsall ! Did you see any errors on Aldridge website ? please let us know !